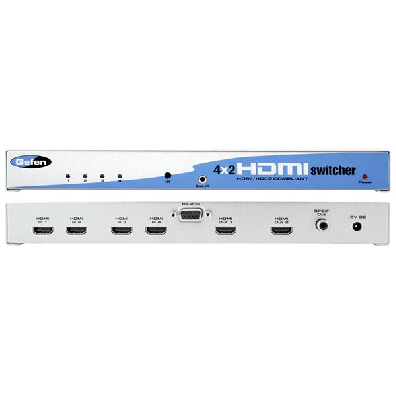 The VGA Extender LR allows users to extend video signals beyond the A/V rack. The VGA Extender Series can be used to extend an analog signal to cover distances up to 330 feet. Industry standard Category 5e (CAT-5e) cable is used for the extension. 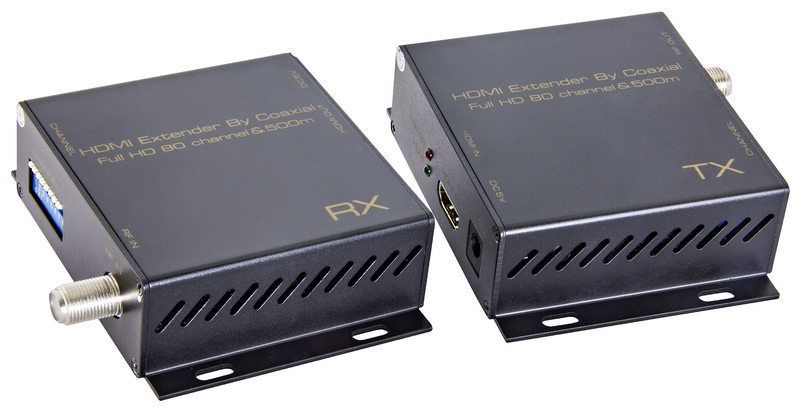 The VGA Extender LR sender unit connects to your source using the supplied cable. 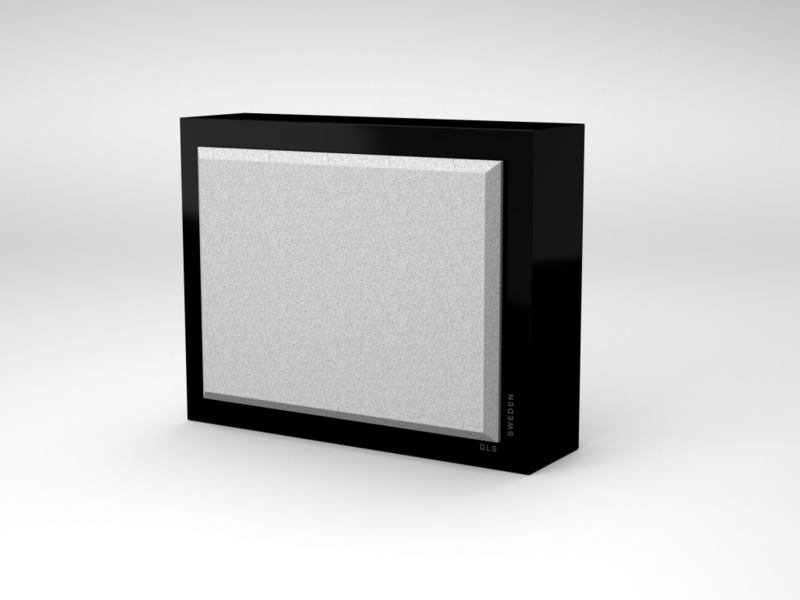 The receiver unit connects to your display up to 330 feet away. One CAT-5 cable connects the sender and the receiver to each other, extending your video flawlessly. Note: This is a new VGA Extender that goes double the distance of the previous version, and also has a trim-pot for fine video adjustment.